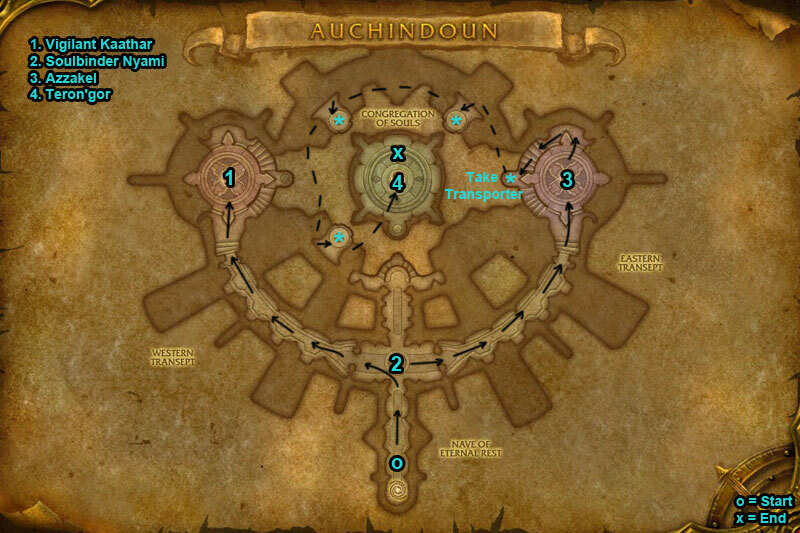 You can find the Auchindoun dungeon entrance within Talador, Draenor. /i Avoid glowing crack on floor. Throws shield at a player. When shield on ground all gather behind it for cover from blasts. Move away from all patches of holy energy on floor. Heroic Differences: A spell called Fate will instantly erupt all Hallowed Ground (patches of holy energy) on the floor, move away from these. /i Dispel Shadow Word: Pain on players & interrupt Mind Spike. When Soul Vessel is being cast everyone run into the purple circle on floor for protection. /i Dps boss as much as possible before he flys up. Stay apart to prevent dot Curtain of Flame from spreading (green glow around player). Adds will spawn, focus kill them. Boss leaps at players leaving pool of green fire, avoid these. Heroic Differences: Fel Spark are tendrils of green fire that will jump out of the green pools leaving flame patches on ground, avoid these. /i Boss will pick a warlock spec for fight. Use interrupts & dispels. DO NOT dispel Unstable Affliction or it will detonate. Everyone stay spread out. Avoid standing in Rain of fire. 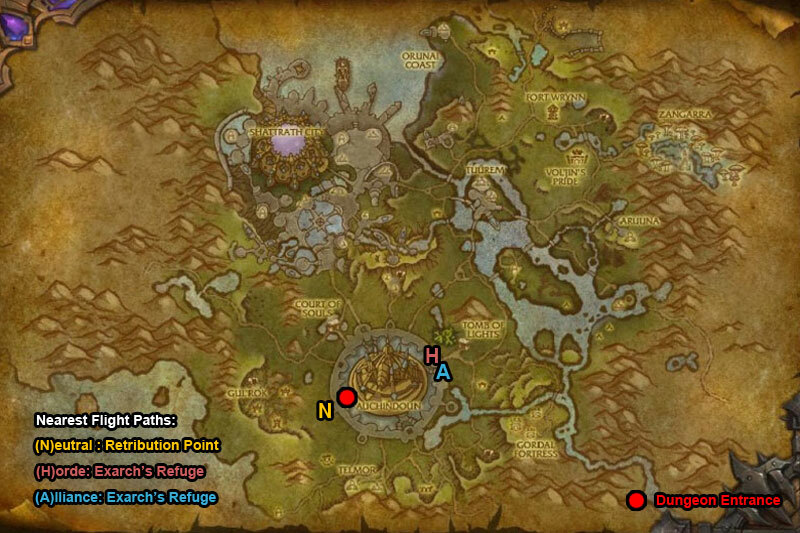 Heroic Differences: A Felborne Abyssal will fixate on a target, kite & dps down.